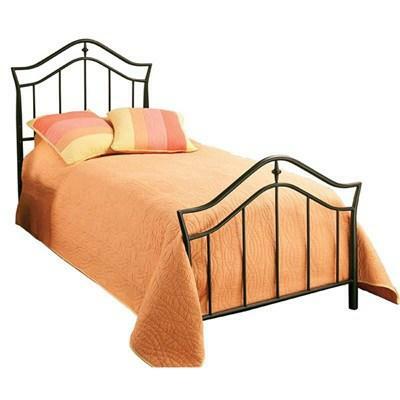 The Thompson twin headboard is constructed of heavy gauge tubular steel in a bronze finish. 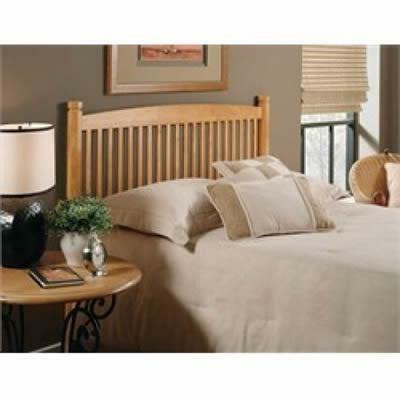 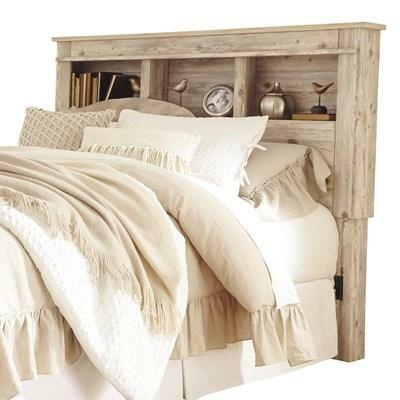 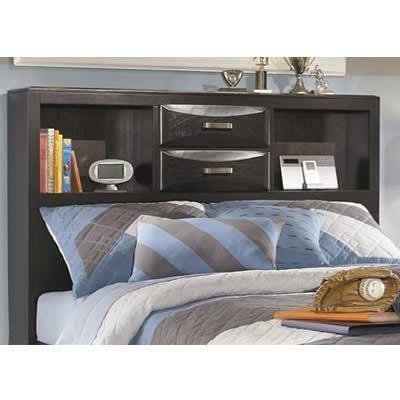 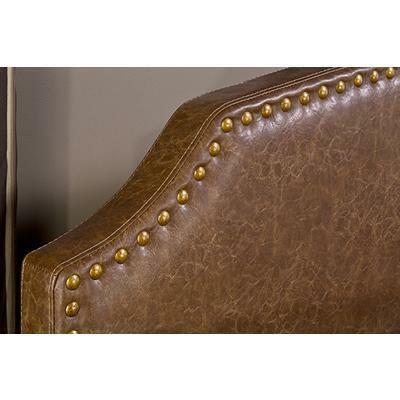 The Thompson full headboard is constructed of heavy gauge tubular steel in a bronze finish. 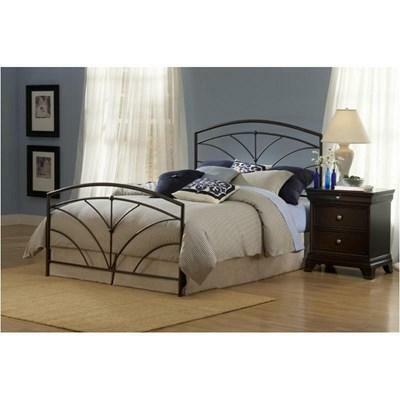 The Thompson full/queen headboard is constructed of heavy gauge tubular steel in a bronze finish.